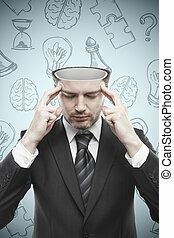 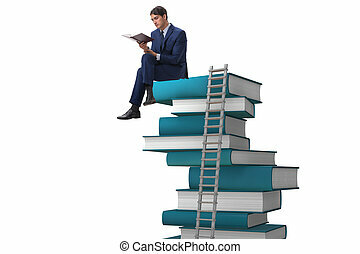 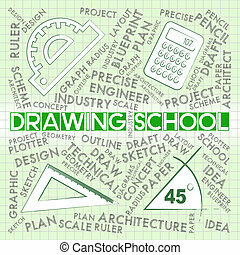 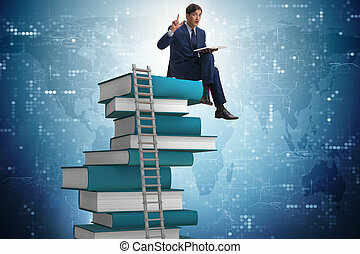 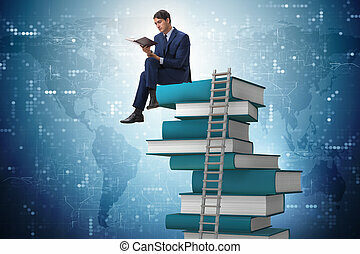 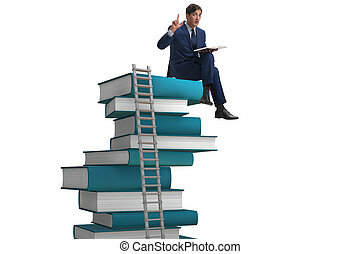 Education and learning word business collage concept. 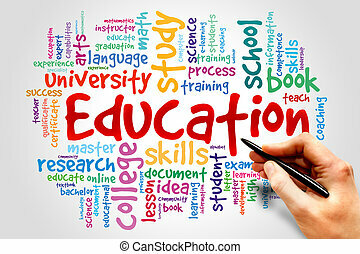 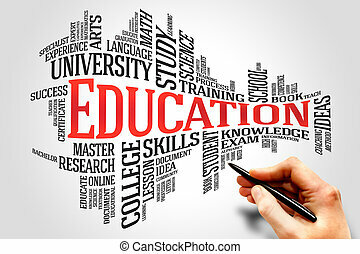 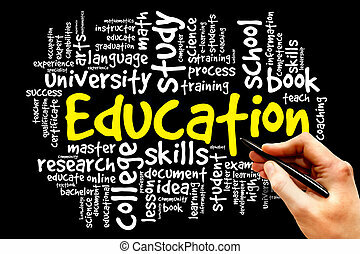 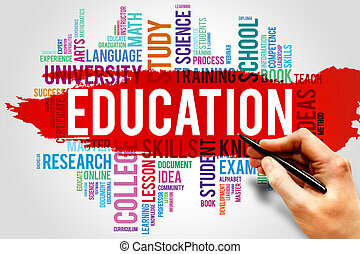 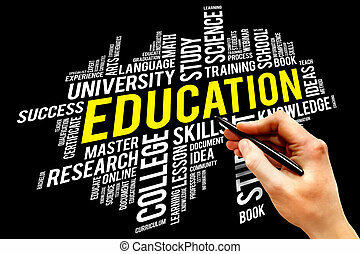 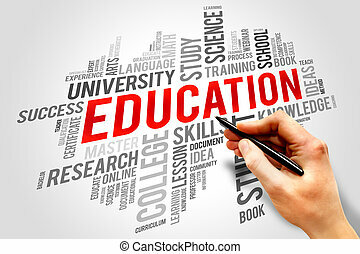 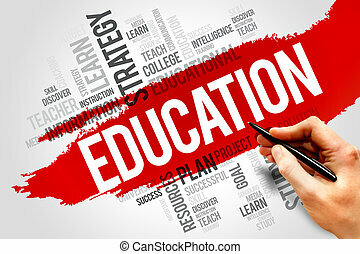 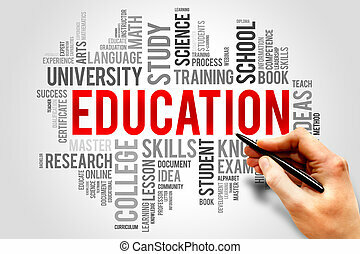 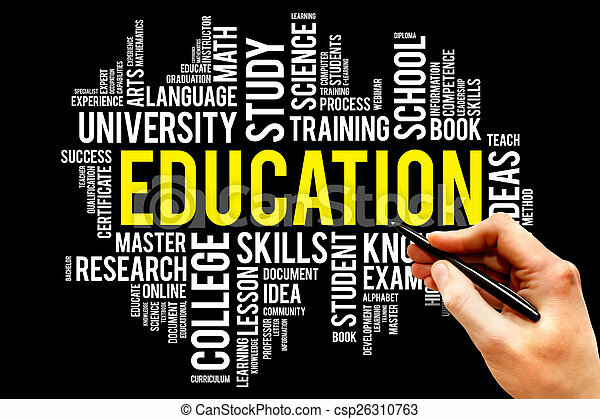 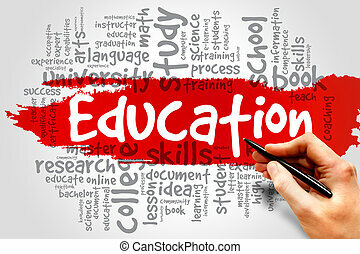 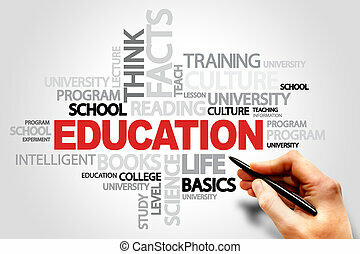 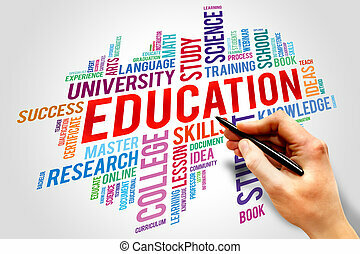 Education and learning concept. 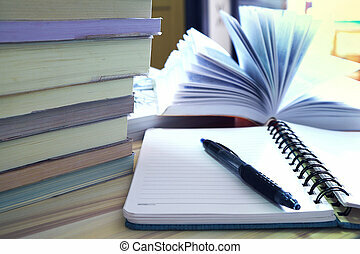 Book opened, stack of books and notebook. 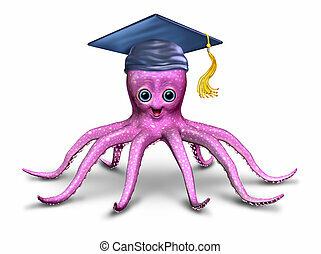 Education and learning character with a fun three dimensional friendly school octopus with a graduation hat as a symbol of preschool and elementary development and creativity on a white background. 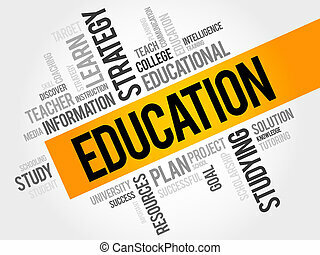 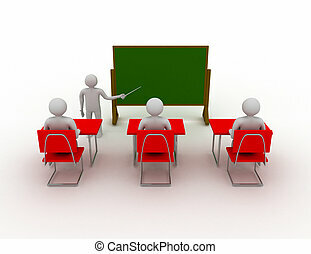 Education and learning icon set. 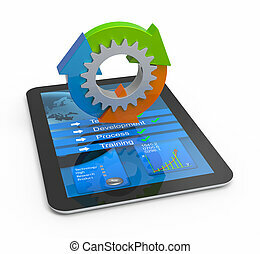 Elements for print, mobile and web applications. 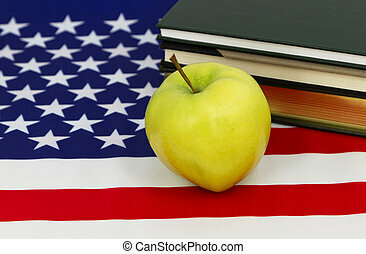 Yellow apple and books, symbols of education and learning, sit on an American flag's stars and stripes.